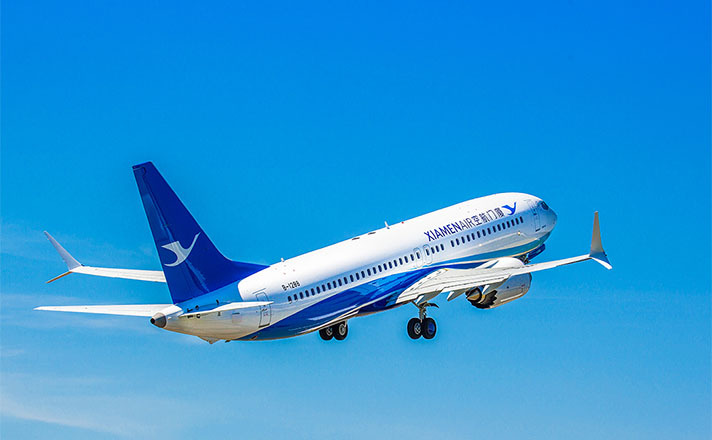 On May 22, Xiamen Airlines took delivery of its first Boeing 737 MAX aircraft in Seattle, expanding the fleet to 200 aircraft, and, by doing so, formally entering the pantheon of the world’s largest airlines. With the addition of the aircraft, Xiamen Airlines passes a key milestone, with the size of the fleet now at 200 airplanes. The airline passed the first milestone of 100 planes in 2013, and continued to grow by adding roughly 20 aircraft per year and doubling the size of the fleet within five years. During the period, the airline’s operating profits also increased year by year, booking gross profits exceeding US$1.5 billion. The airline has been profitable for 31 consecutive years, reflecting the rapid growth in China’s civil aviation industry.